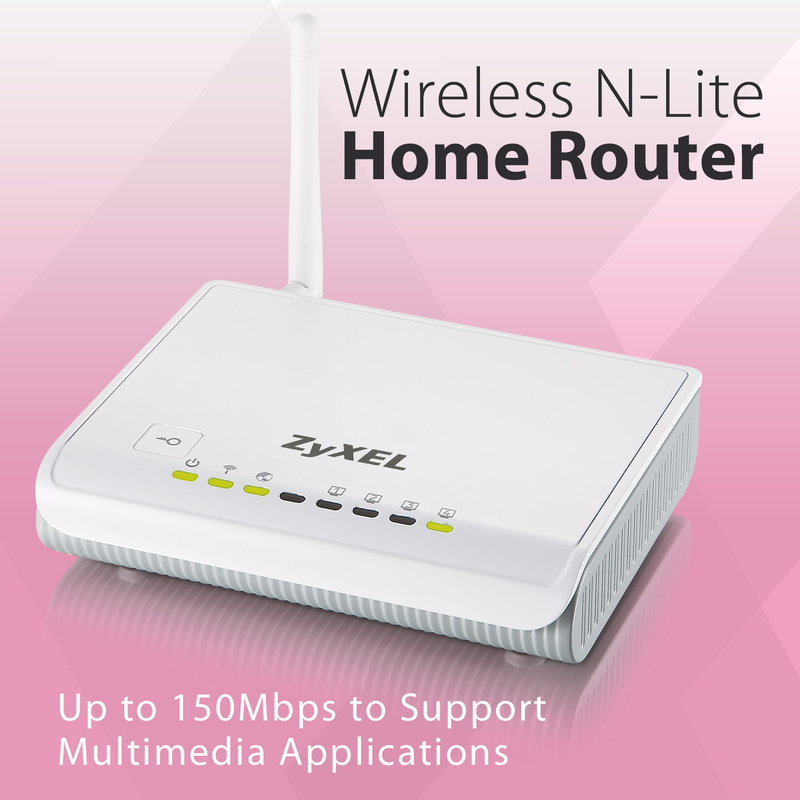 The ZyXEL NBG-417N is an 802.11n draft compliant broadband router. 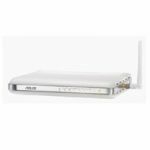 Making use of 802.11n technology, it upgrades your network to the next level while offering backward compatibility with 802.11g and 802.11b devices. 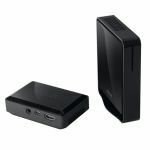 Together with 802.11n adapters, the NBG-417N delivers three times faster speed than an 802.11g wireless networks. Using the Wi-Fi Protected Setup (WPS) function, users can easily set up their data encryption by a simple click of the WPS button. 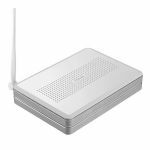 The energy-saving wireless scheduling feature makes the NBG-417N an eco-friendly device for home network. In addition, WMM QoS enhances users’ experiences for audio, video and voice application by prioritizing data traffic. 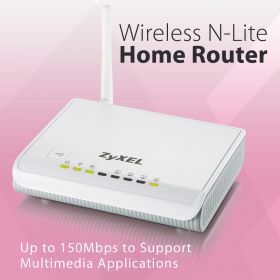 With all these features, the NBG-417N Broadband Wireless Router is the cost-effective solution for home users who wish to experience the 802.11n technology!